Located in Dubailand, The Villa is created and developed by a well-established land developer, Dubai Properties (DP) and sub-developed by Mazaya. 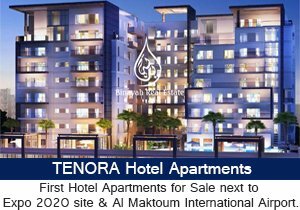 This collection of Dubai villas are ideally set in a secure community that assures its residents a tranquil and peaceful living experience. Going around the city is easy since The Villa is easily accessible by Mohammed bin Zayed Road and Al Ain road, two of the major roads in the city. 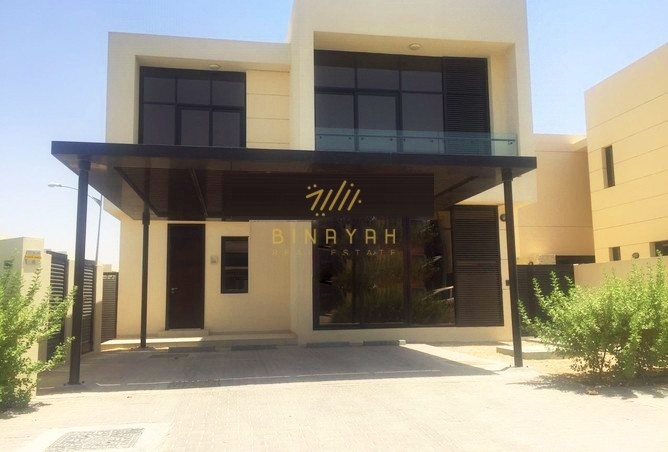 Villa for Sale and Rent in Dubai, Call Us at 800-BINAYAH.